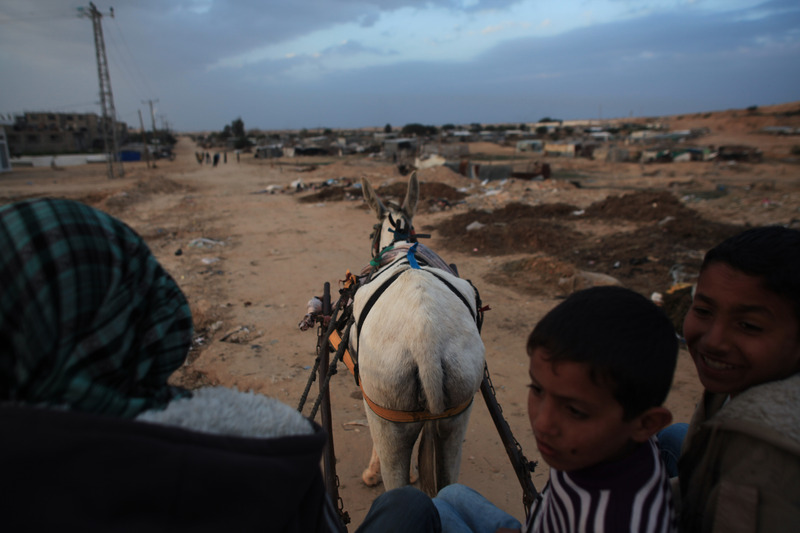 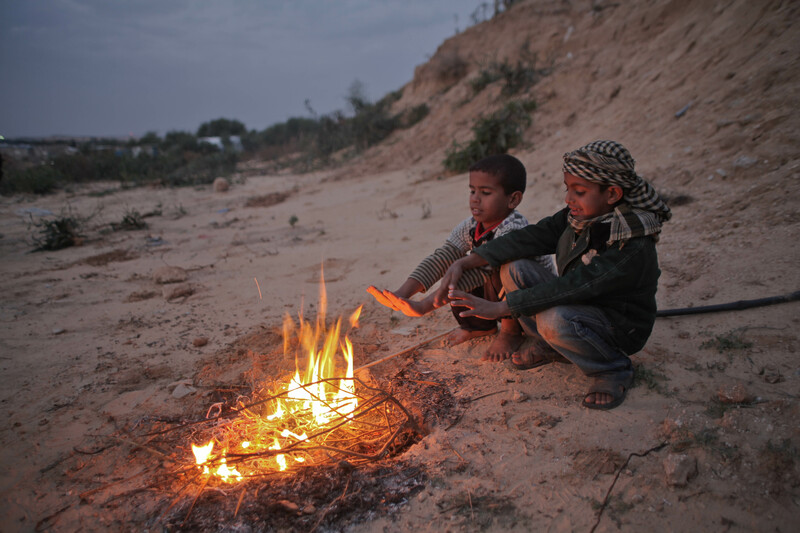 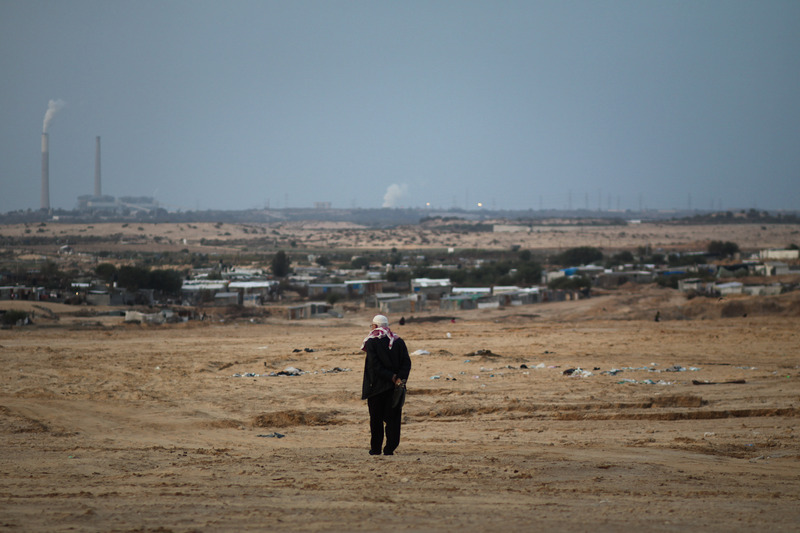 The Bedouin village is an area in the north of Gaza Strip known as Um Al Nasser village which is home to many of Gaza’s Bedouin. 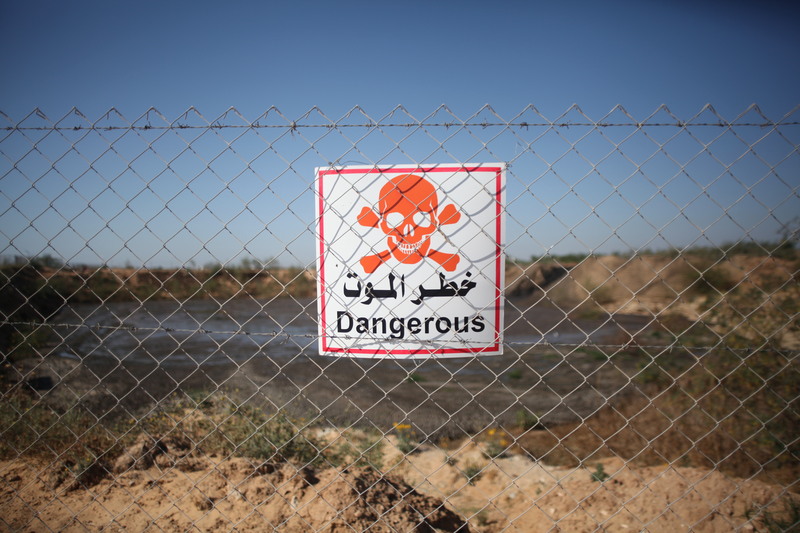 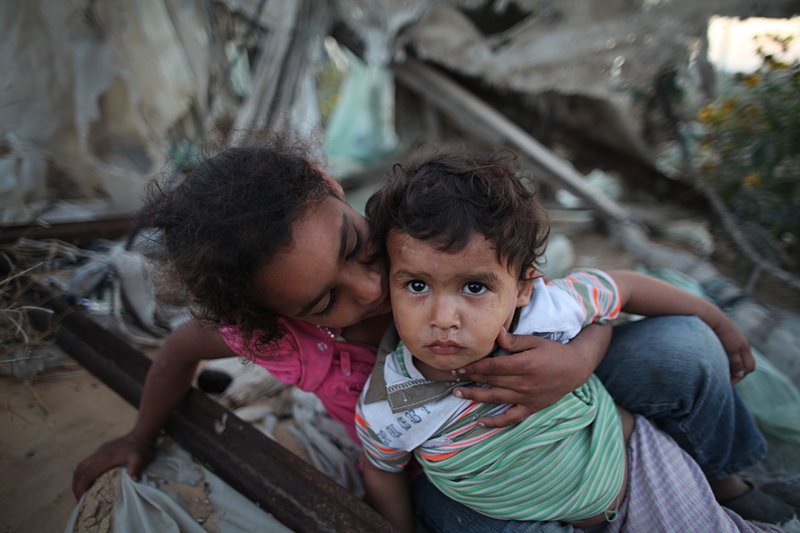 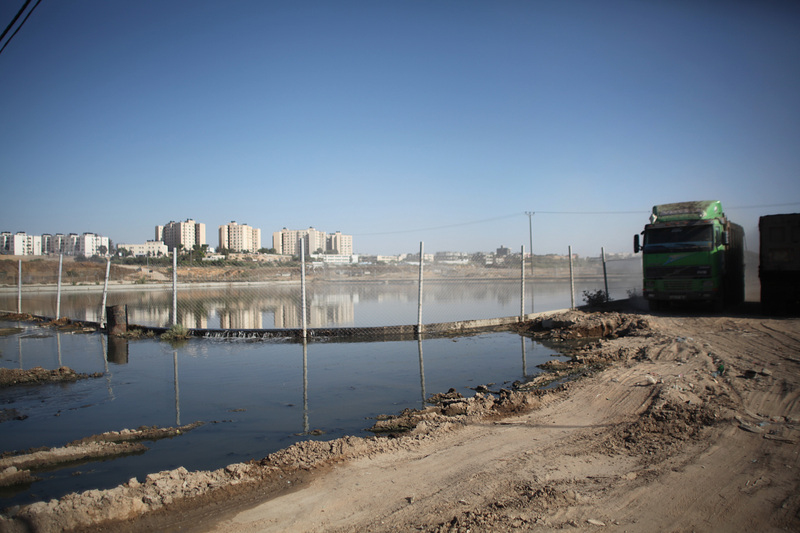 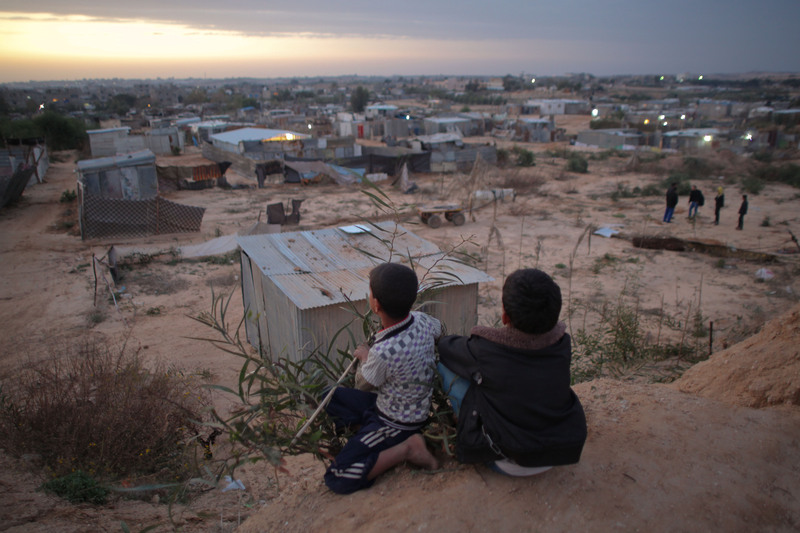 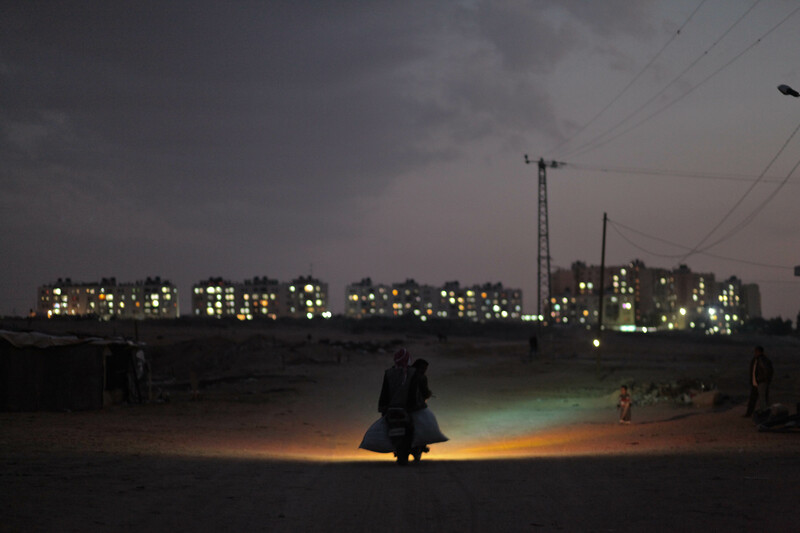 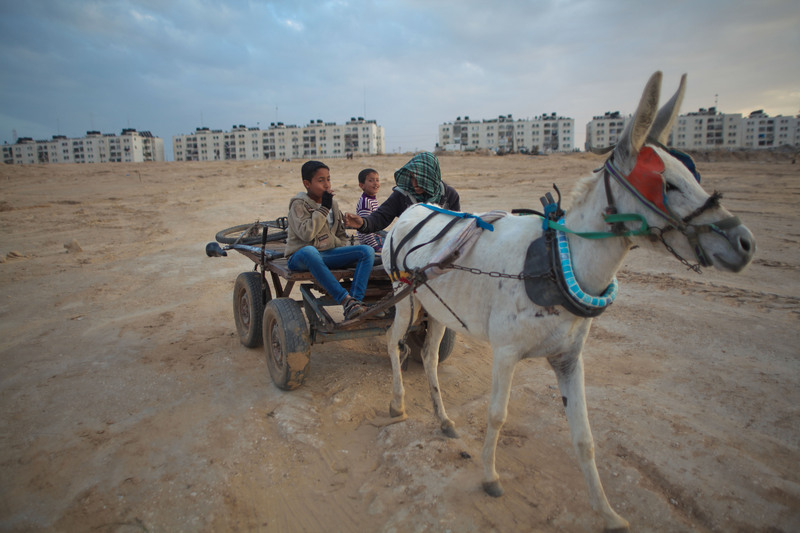 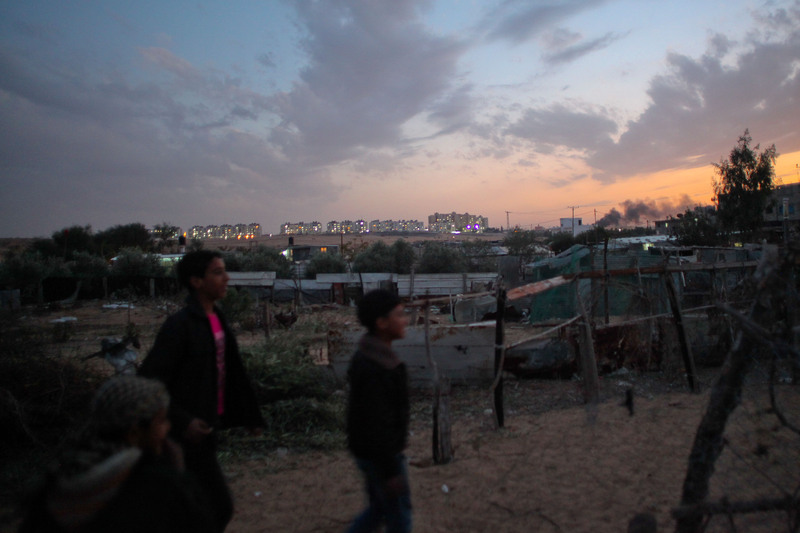 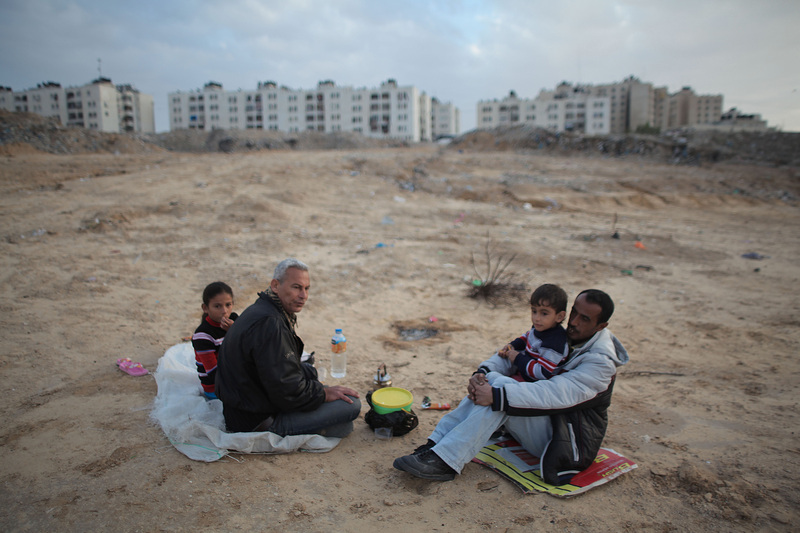 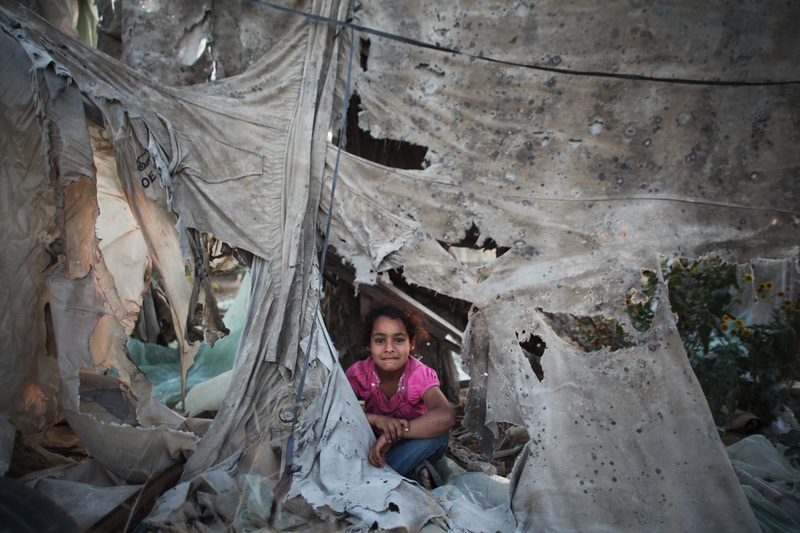 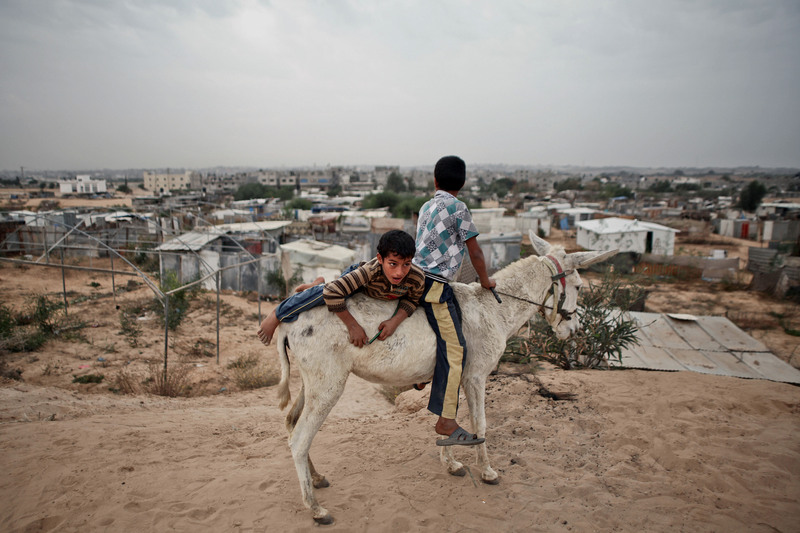 Gaza Bedouin community is a poorly funded, often neglected sector, whose simple homes are predominantly made of galvanized sheets for walls, floors of sand. 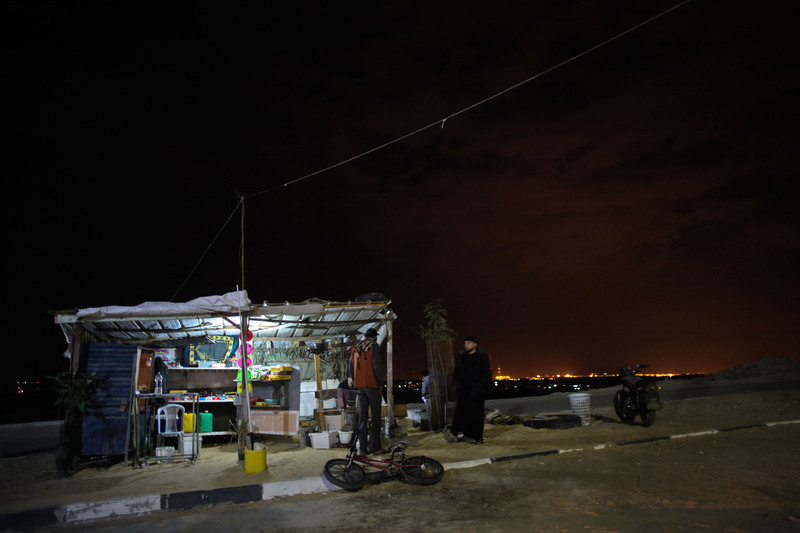 Curtains are used as partitions or doors for privacy, Roofs are made of rusted old sheets of galvanized.